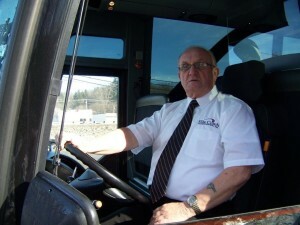 Organizing group transportation may seem an overwhelming task but it doesn’t need to be. Our knowledgeable Event Planners are able to help you choose the vehicles best suited for your needs and help coordinate the travel day. Elite Coach Transportation puts a strong emphasis on customer care and safety, ensuring that your group receives the highest level of quality service. We can help you plan an event and organize special rates at local hot spots. Don’t forget to think of us when you need to get to a long distance trip, Cruise Ship or Casino. We are ready and will be able to offer lots of help and suggestions. 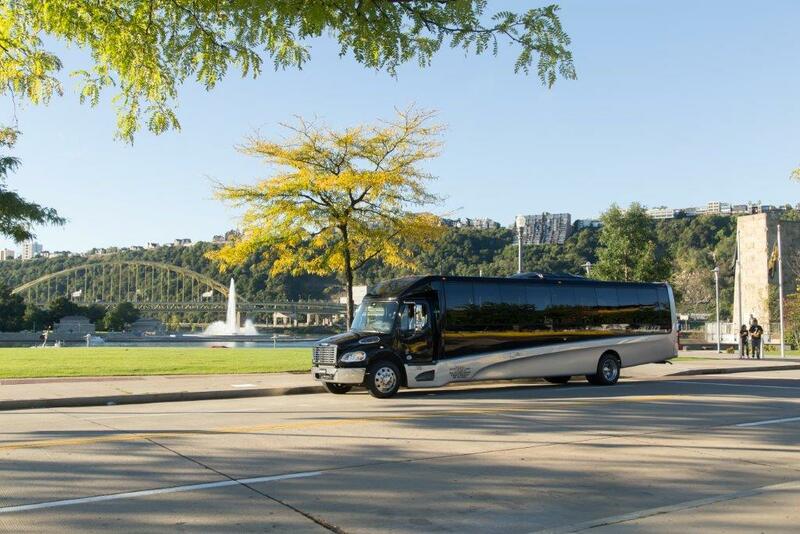 Our luxurious fleet consists of 24, 33, 36, 40, 56 passenger and executive style motorcoaches. Fully equipped with DVD Monitors, AM/FM and CD Players, PA Systems, panoramic windows, reclining seats, heating & air conditioning circulation, individual reading lights, restrooms, air ride, and so much more! Please feel free to contact us at 724-325-3800 or 800-488-7775 to help with any of your upcoming events. 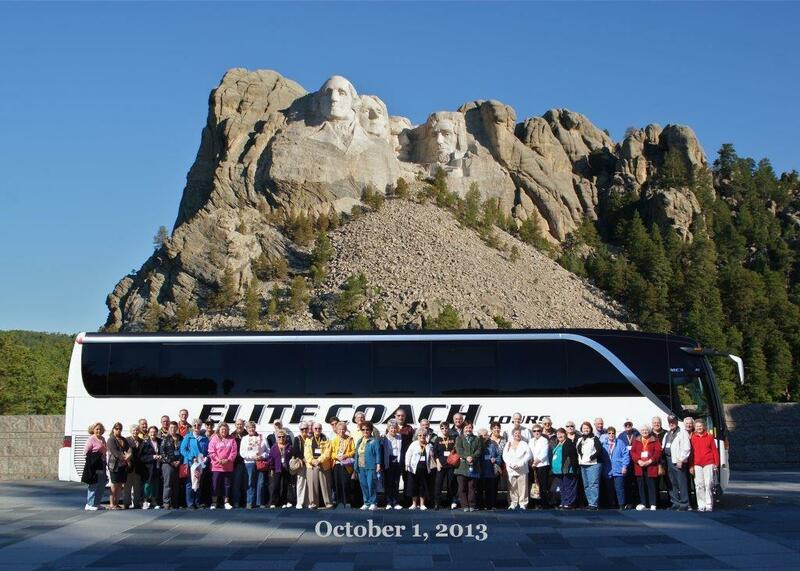 We are there to help you get a great experience with you trip with Elite Coach Transportation, Inc.
To charter a motorcoach, click here. Elite Coach makes the news during 2015 Pope visit!